The theory test questions helps to develop a learner drivers understanding of the rules, skills & responsibilities required for safer driving. The test has 50 multiple choice questions in total and 5 of these are questions based on a case study. To pass, you’ll need to answer at least 43 out of these 50 questions correctly. You’ll have 57 minutes to complete the test. The test of hazard perception is simply 14 video each lasting for 60 seconds. They show roads scenes from the drivers seat in a car. The main purpose of this hazard test is to see how well and early candidate respond to developing hazardous situations. Once a hazard has been seen, simply click on the mouse provided. By responding early you’ll score more points. To successfully pass, candidates need to score at least 44 out of a possible 75 points. 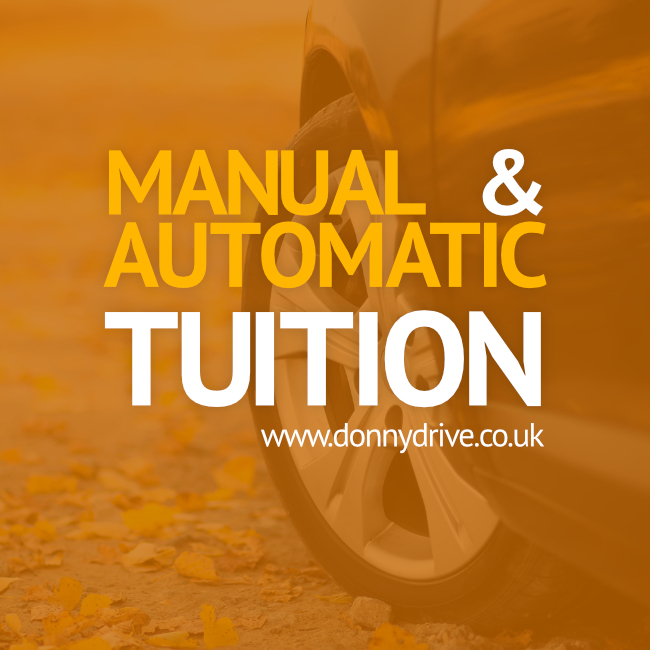 Once successful with both parts you’ll receive a theory test certificate. This is valid for 2 years giving you time to pass the practical driving test within this given time. The cost to take the test is £23. You can take this at your nearest driving theory test centre.